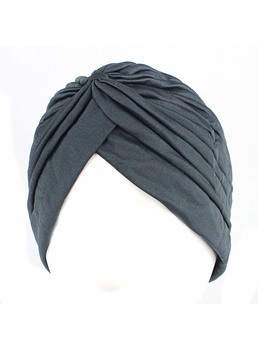 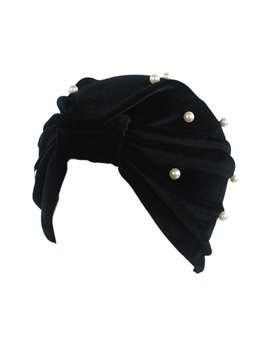 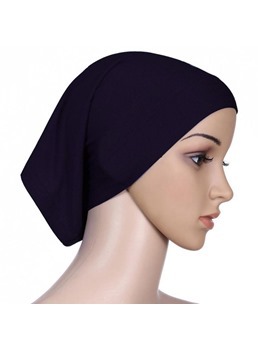 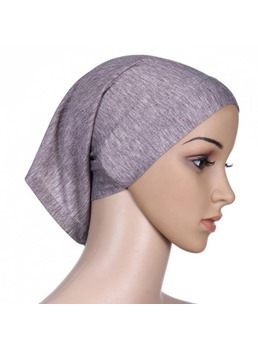 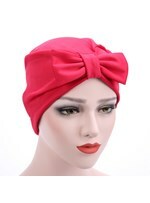 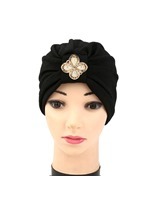 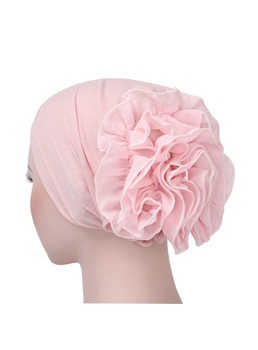 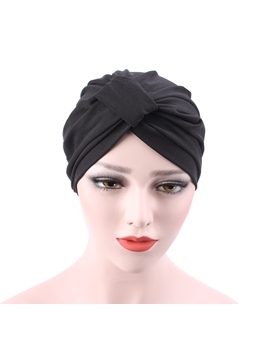 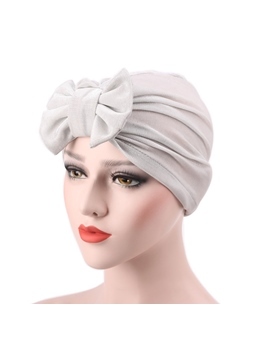 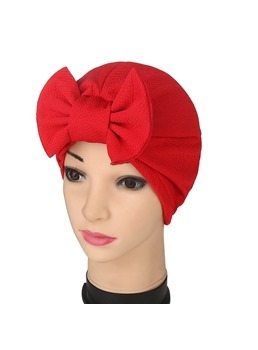 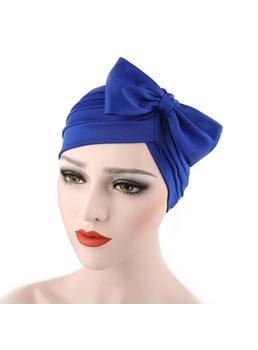 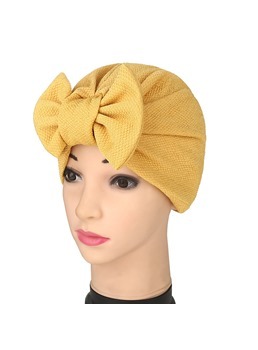 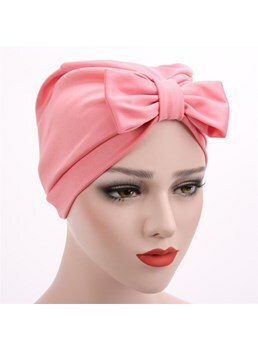 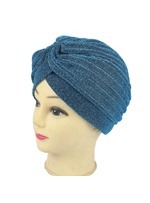 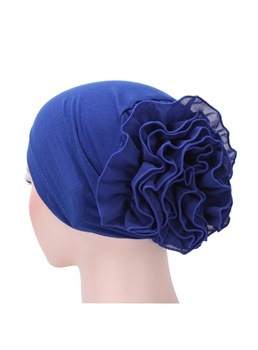 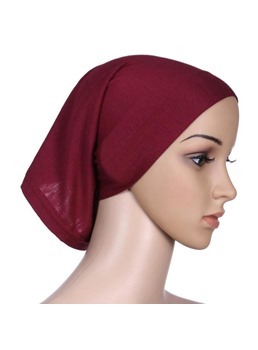 Wigsbuy supplies fashion turban hats for muslin or chemotherapy girls who need it. 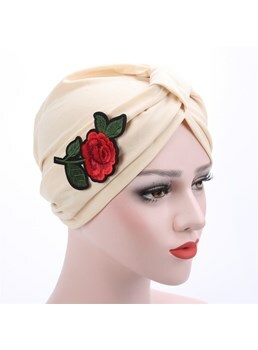 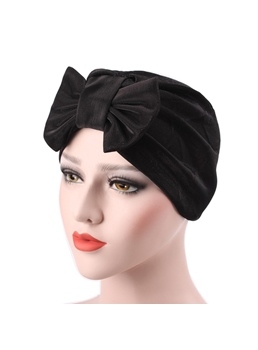 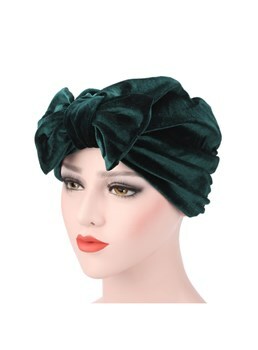 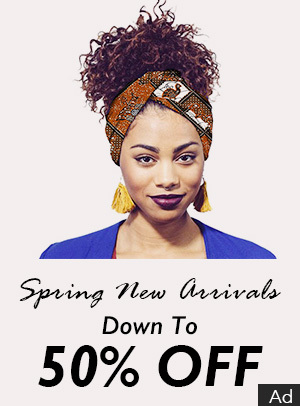 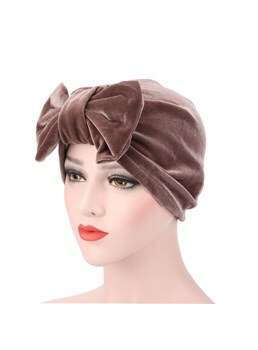 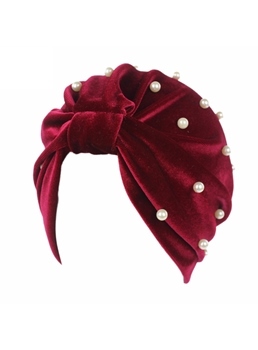 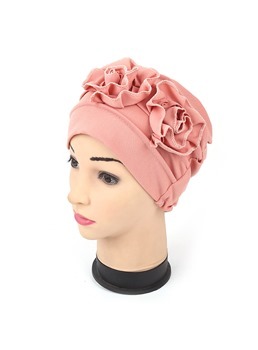 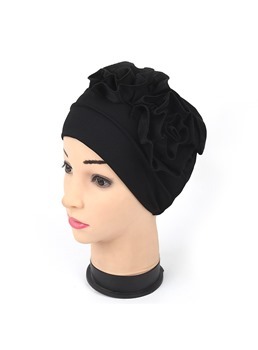 We have floral hair turban and solid head cloth Velvet turban. 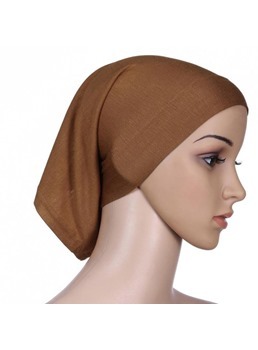 Some of them are plain but useful. 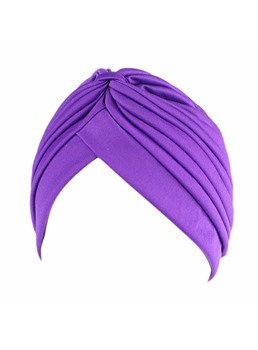 You can wear the turban in daily life. 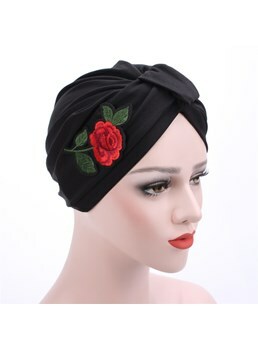 Some of them are fashion and stylish. 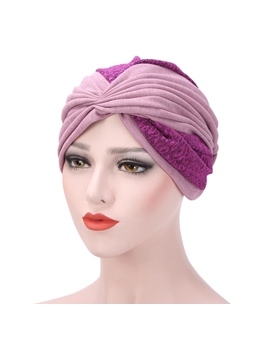 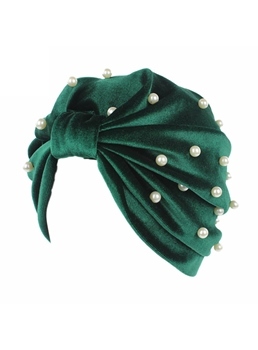 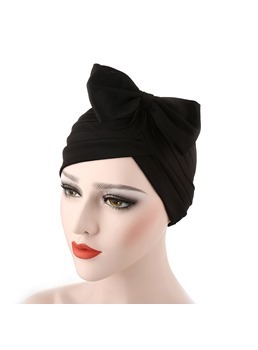 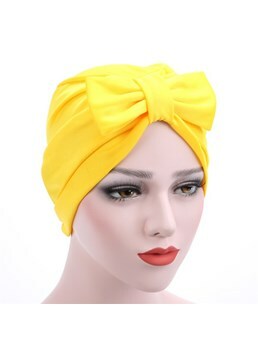 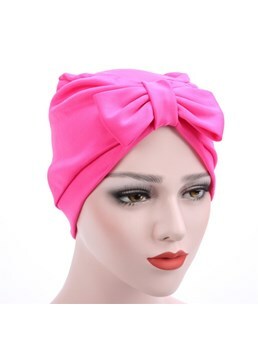 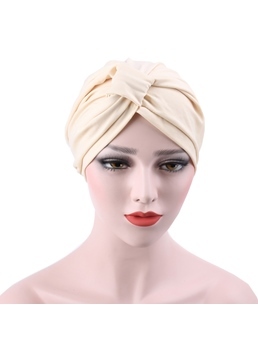 You can wear the turban when you are shopping and participate some important occasion. 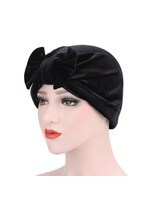 Wigsbuy offers worldwide shipping and warm service is there for you.